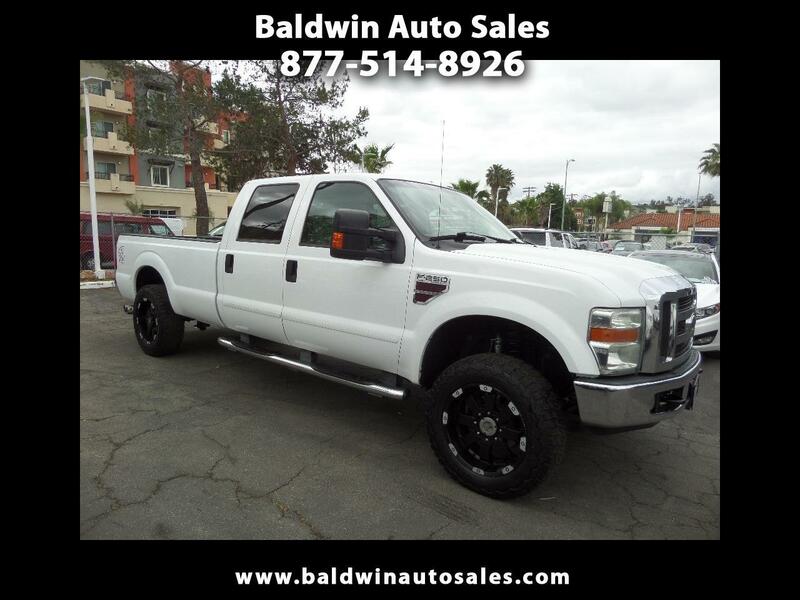 4X4 WARRANTY LOADED 1-OWNER NAVIGATION PARK SENSORS LIFTED CHROME RUNNING BOARDS LEATHER LARIET AUTOMATIC CLIMATE CONTROL HEATED SEATS POWER SLIDER AND POWER TOW MIRRORS CD CHANGER ALL ORIGINAL This is a dream truck and runs so quietly with the 6.4 Diesel. Nicely loaded with premium power options and abs brakes, tinted glass, chrome running boards, bedliner, keyless entry, custom wheels, excellent off-road tires, and tasteful lift. Turn key and go in this pride-of-ownership truck. Must see the condition.